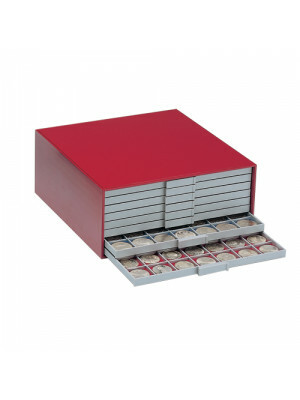 For coin safer storage in BEBA Mini coin box. Blue felt pads for tray Mini Beba 3 x 3. In package: felt pads for one Mini tray.